Howdy friends! Sorry it's been a while since I've posted. You see, I was in Mexico (aka my heaven), and then there was all that holiday crap going on, but now I'm back and ready to get on with it! 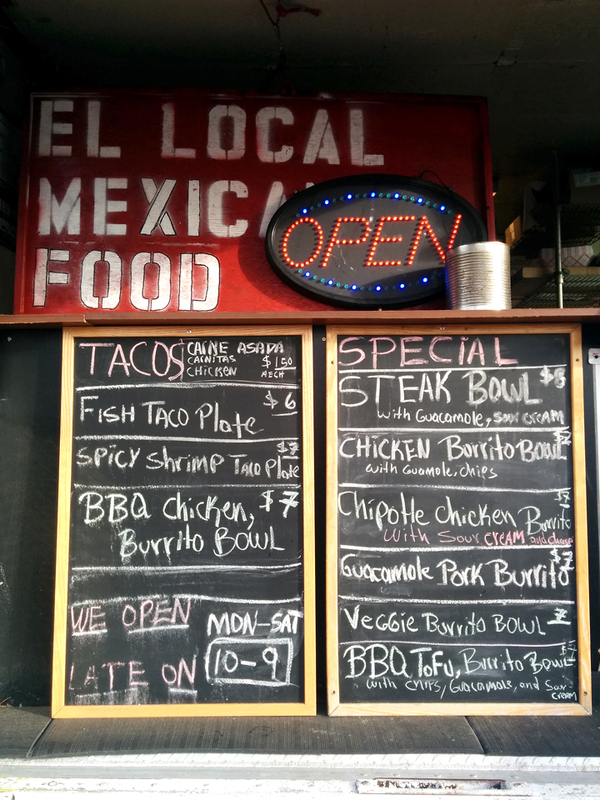 Today I was quite hungrily driving around in search of new uncharted burrito territory, when I remembered The Central Eastside Food Cart Pod located on MLK, just south of Stark. I've seen it many times, but never stopped. 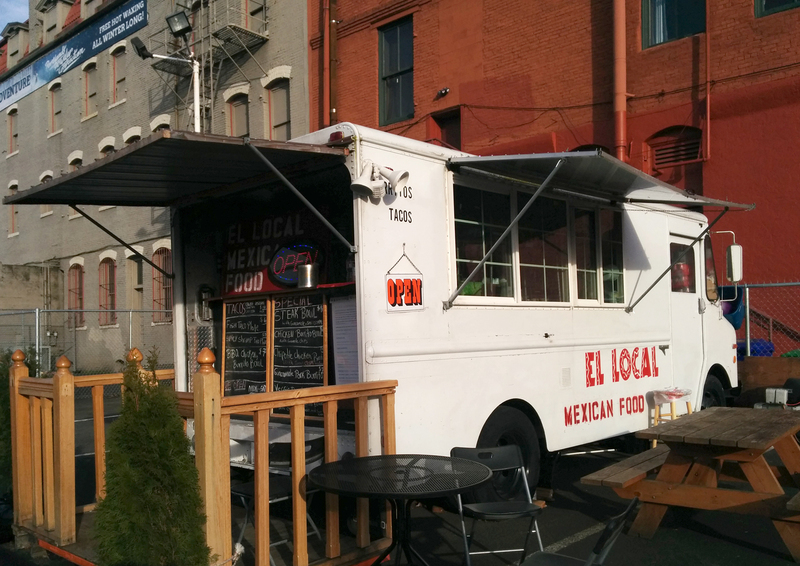 Thankfully, this little truck was nestled right in the back, and open for burrito business. pass, its girth was approaching that of a regulation football. When you factor that in, the $7 price tag doesn't seem too steep after all. 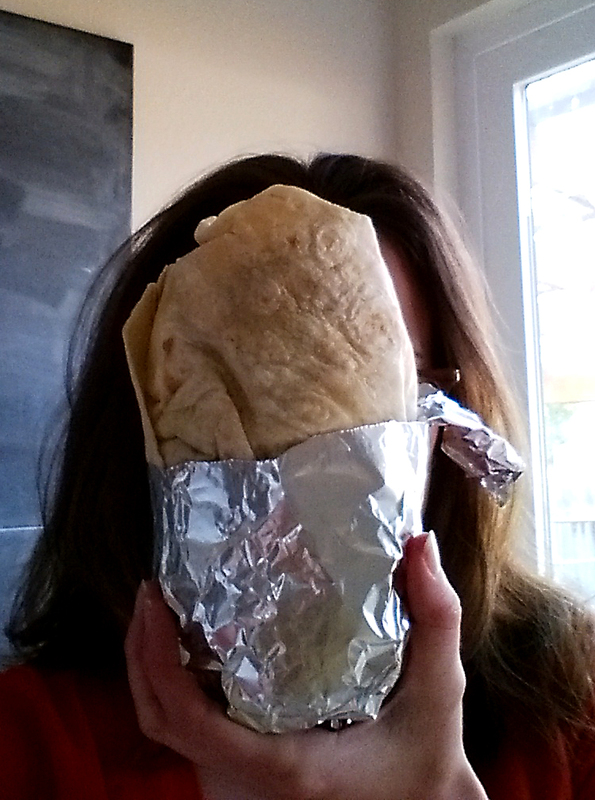 I've been fooled by big burritos before, so size really doesn't matter much to me anymore. It's not about the size, it's about the flavor, baby! And that, my friends, is where this puppy fell flat. The ingredients were all fresh, nicely layered, nothing wrong with them... they just lacked that punch in the gut! The pork was supple, but my tasters longed for more peppery pig gusto. 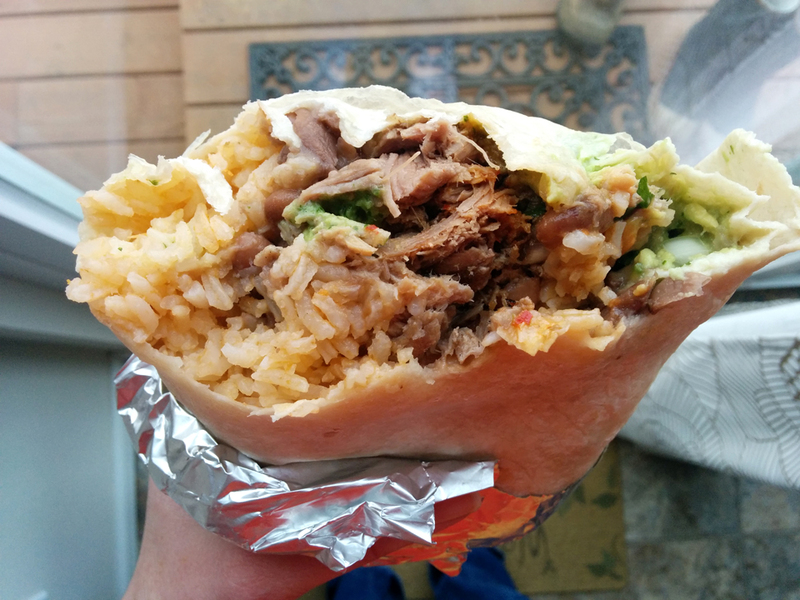 The guacamole was a nice bonus, but there was too much rice. 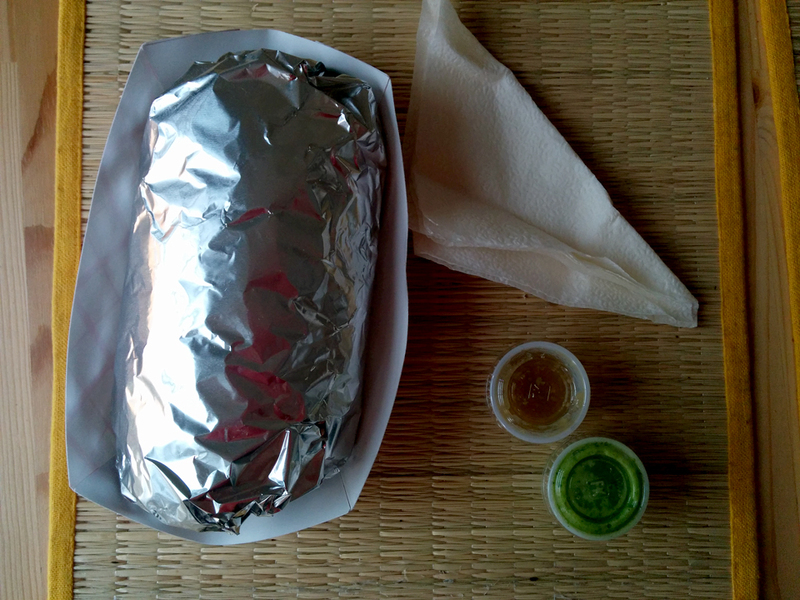 Another burrito that wasn't bad, but just wasn't murderously good either. If you're looking to feed a small family, or gain 5 pounds in one sitting, this is the place for you though! Perhaps I would try the spicy shrimp burrito. 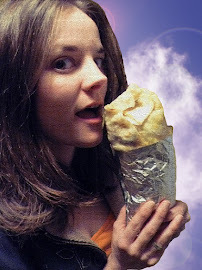 Like me on Facebook for more burrito love!